Several members of Malaysia’s taxi drivers association walked out of a dialogue session with Prime Minister Dr Mahathir Mohamad over Grab’s ride hailing service. 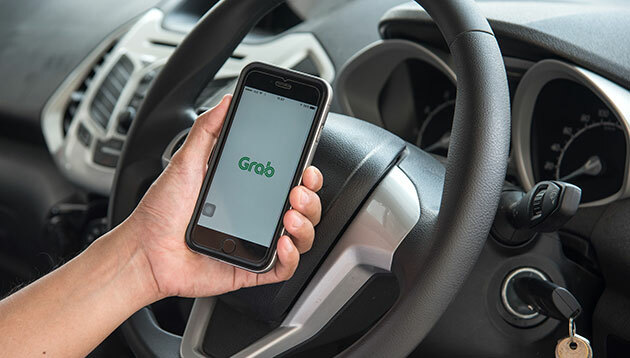 The individuals had apparently disagreed with his views on Grab, according to multiple media reports including Bernama and the New Straits Times. Despite Mahathir’s assurance that he would continue to find a feasible solution for Grab and taxis to co-exist, several drivers were still unhappy with his inability to terminate the Grab service. As such, they hurled offensive towards at the prime minister before walking out. Thereafter, the prime minister said he was willing to resign as Langkawi MP if that was what the group of taxi drivers wanted. This comes after more than 100 taxi drivers protested in Putrajaya, following media reports that the government might collaborate with Grab to offer transport services at MRT stations. The threat of monopoly in the ride hailing industry has been a concern ever since Grab bought Uber in March this year. In July, Malaysia’s Land Public Transport Commission (SPAD) said it requires all ride-hailing companies to register with it and comply with a set of regulations beginning today. According to minister of transport, Anthony Loke, this is in a bid to regulate the industry to offer equal opportunities for Malaysia’s taxi industry and ride-hailing operators. About 10 e-hailing companies are currently present in Malaysia, including Grab, MyCar, Blacklane and Decentralised Alternative Cabs Serving and Empowering Everyone. "Try to achieve quick wins to assure results, creating more demand in the process.".. The State Administration of Radio, Film & Television has slapped a ban on reality programs that broadcast live plastic surgery and..